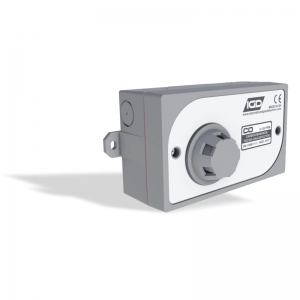 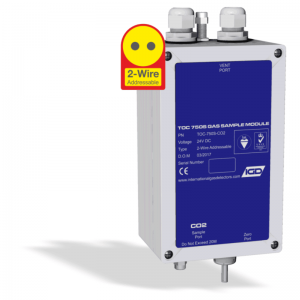 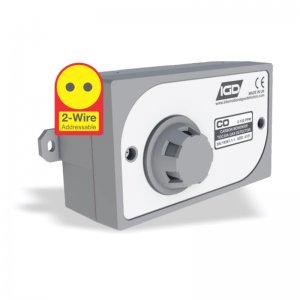 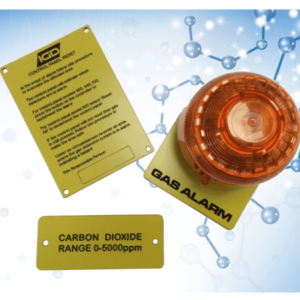 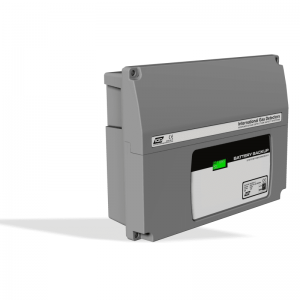 IGD offer a wide range of system accessories for our range of gas detection systems. 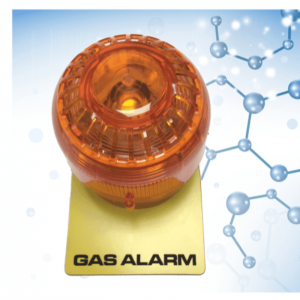 IGD has used its 100 years of gas detector experience to bring together a range of detector technologies suited for all applications. 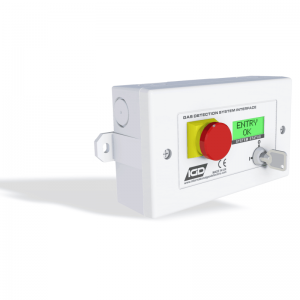 With options for both ATEX and safe area operation. 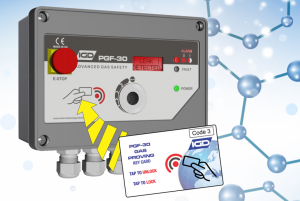 For over 100 years IGD has been at the forefront of gas detection technology. 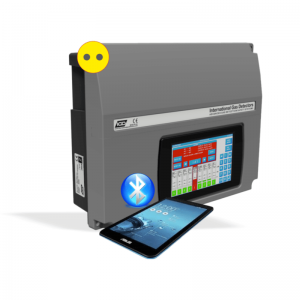 From the very beginning IGD have introduced innovative, practical detection solutions to real world problems. 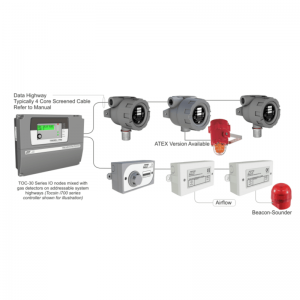 IGD develops, manufactures and markets a complete range of advanced fixed addressable gas detection products, and are market leaders in addressable systems. 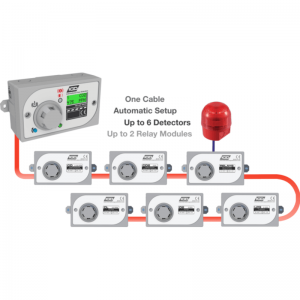 Our systems help to protect people and plant against gas hazards in industry, research and commercial applications. 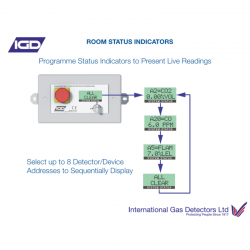 IGD have been specialists in gas detection technology for over 100 years, since the company’s establishment in 1917. 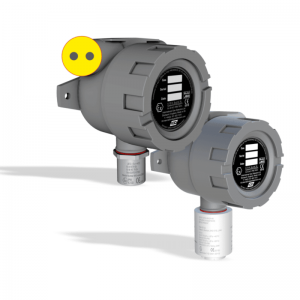 Our fixed addressable gas detection products, which can be found worldwide, are manufactured in the UK.